The Ivey MBA (University of Western Ontario) is one of the top MBA programs in Canada. With a growing economy, good opportunities for international students, and excellent business schools, Canada is one of the world’s best regions for an MBA education. 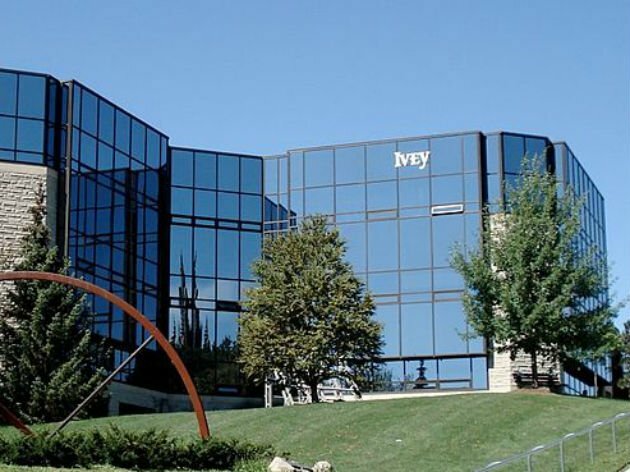 This post focuses on the Ivey MBA and the opportunities it offers. The Richard Ivey MBA program is Canada’s oldest MBA program. The Ivey Business School has offered the MBA since 1948, though the school took on its current name only in 1995. 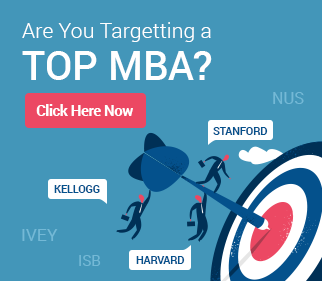 The school and the MBA program have been consistently ranked among the top 5 MBA programs in Canada, besides others such as the programs at Rotman (University of Toronto), Schulich, (York University), Sauder (University of British Columbia), and Desautels (McGill University). -The duration of the program is only 12 months. This can be a key advantage for people wanting to get back to the workforce quickly. Along with the Queen’s MBA, the Ivey MBA is one of the two premier one-year-MBA options in Canada. -The Ivey MBA program has an excellent placement record, with more than 90% students consistently finding the right jobs in the industries of their choice. The fact that the Canadian economy is doing fairly well compared to the U.S. or Europe makes the future outlook too bright. Graduates of the Ivey MBA also have the highest placement salaries among all Canadian programs (2012 FT data). -Canada is much more open (than U.S. or Europe) to immigrants and international students who wish to work in the region after completing their education. The Ivey MBA class is truly global, with students from more than 14 countries across the globe (2012). GyanOne has helped students from different industries and educational backgrounds create strong applications that helped them win favor with the Ivey Admissions Committee. Our success rate with Ivey applicants is 100%. As an example, just last year (2013 intake), we helped three students with unique profiles overcome their challenges to create fantastic applications for Ivey. We helped a finance professional with a low GMAT score (less than 620) and high work experience (8+ years) create a strong storyline and win quick admission from Ivey within three weeks of application submission. 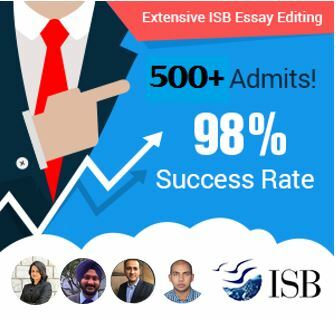 We helped an insurance professional with low academics clear the hurdle of successfully preparing an application for a second MBA (Ivey) soon after the first. We also helped an engineer with an average GMAT score (650) and poor academics (GPA less than 3.0) leverage his professional experience to secure an easy admit from Ivey – something that he had considered almost an impossible dream. These are just three success stories of many more from just last year at Ivey alone. We specialize in helping applicants clear their hurdles, overcome their challenges, and create extremely strong applications for Ivey MBA admissions. If you are looking for professional guidance on creating an outstanding application, get in touch with us today. 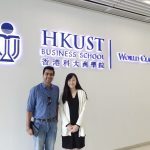 Our MBA application review services has helped hundreds of applicants make it to their dream schools across the world. Not ready to apply yet? Still thinking about your chances? Email us to schedule a FREE profile evaluation session.